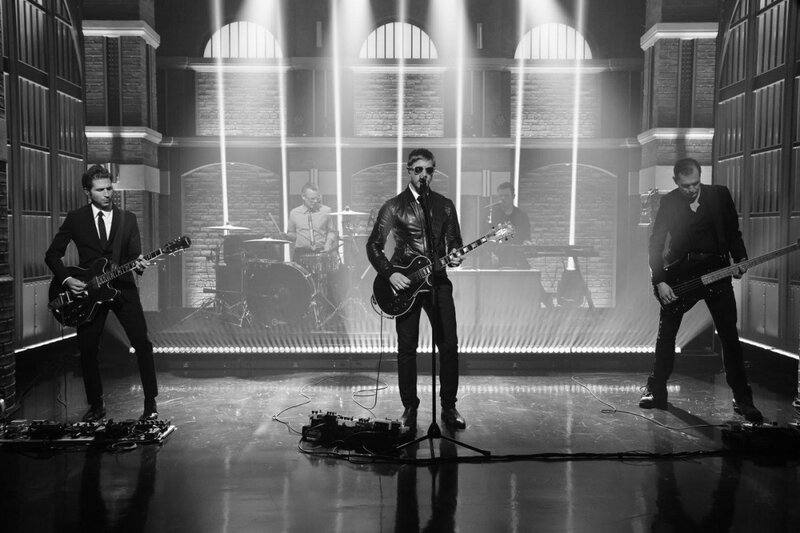 On Tuesday night, Interpol performed “If You Really Love Nothing” from ‘Marauder’ on NBC’s “Late Night With Seth Meyers”. The band’s global touring run re-commences tomorrow night in Dallas and a Chicago date has been added February 7 (tickets are on sale today ). Saturday, February 16th – Madison Square Garden, NYC NY !